This is the foundation of interiors and space must be understood as a fundamental concept. Making good use of the space available in all facets; length, width and height can really enhance a design. Interior designers have the ability to really see a space three dimensional and to pair the features with enhancing elements. 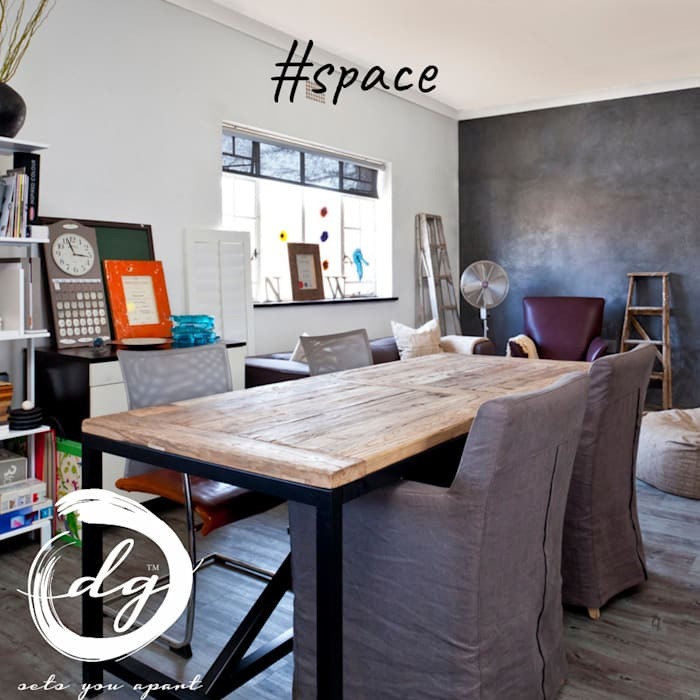 Positive space contains objects like a table or couch and negative space is left empty or open for traffic. Again balance is very important for functionality. Minimalist style boasts more negative space than eclectic style.